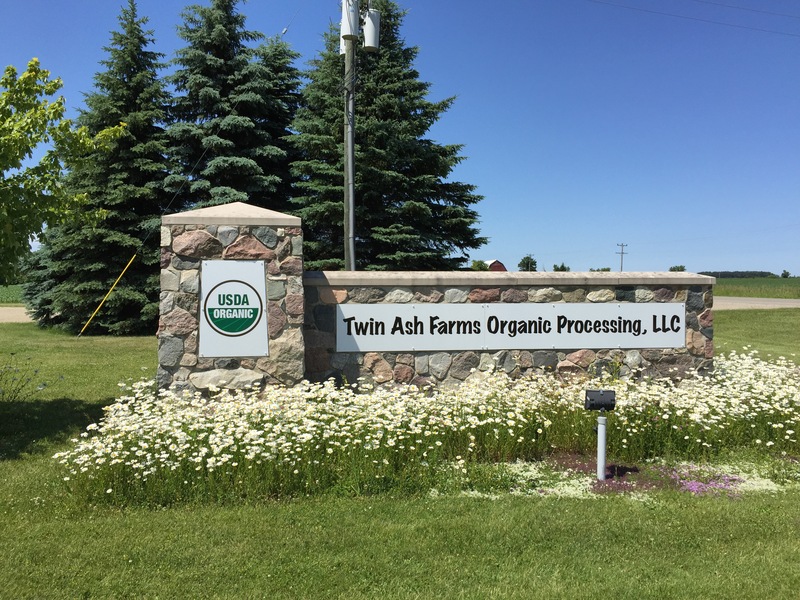 Located in the heart of Michigan’s “Thumb”, Twin Ash Farms Organic Processing, LLC offers a full line of milling and cleaning services. 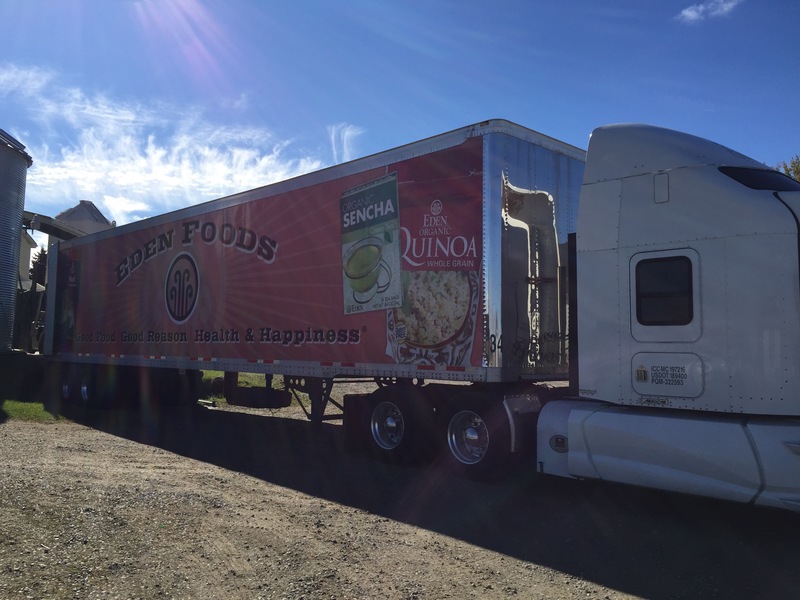 Our founder, Dean Berden, converted to organic farming in 1986. 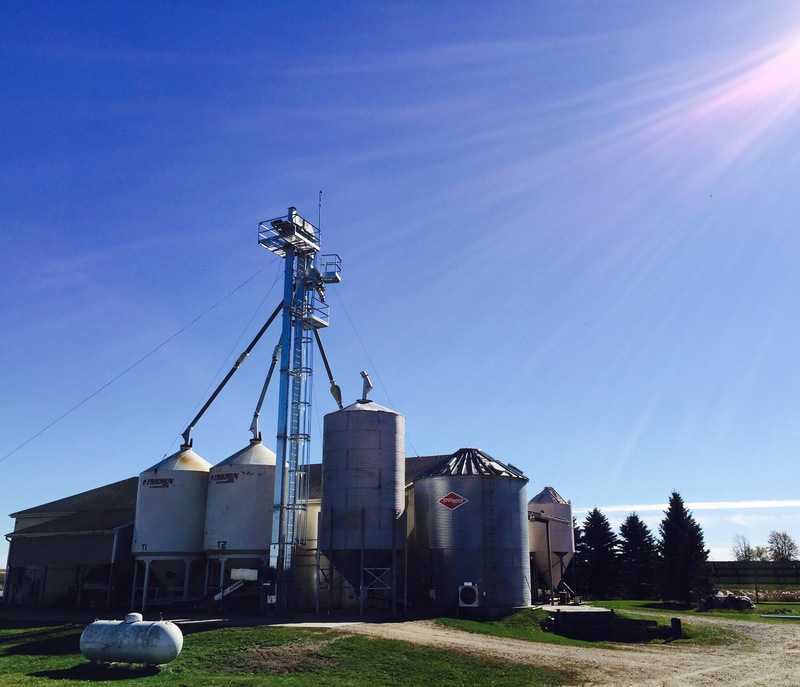 Since then, he grew his farm operation to include his first processing business in 1990. As the family has expanded to the next generation of farmers (6th generation, to be exact), Dean and his family are once again processing grains, beans, and corn in Snover, MI. As you can see, family tradition is important to us. In fact, the processing plant is named after Dean’s grandfather’s farm.